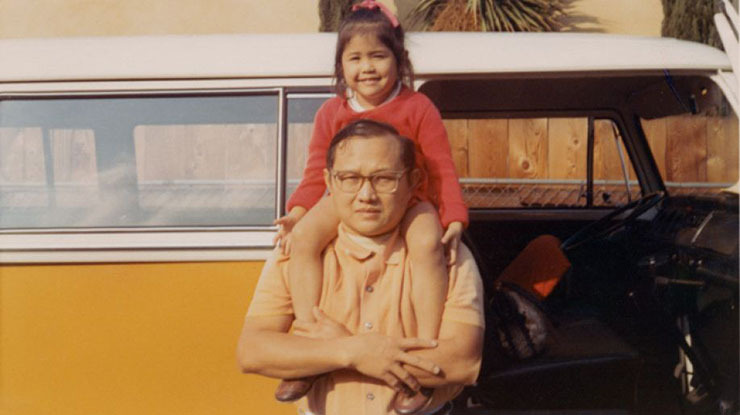 Started over thirty-five years ago, California Cactus Center in Pasadena, California was the dream of Zhalermwudh and Maleenee Thongthiraj, Thai immigrants who came to pursue their American Dream. Immigrating from Thailand in the 1950s, Zhalermwudh began his humble roots as a farmer in Thailand. While he worked hard to provide for his wife and six daughters, he always had a passion for collecting cacti and succulents. He transformed his love for plants into a flourishing family-owned nursery. Taking care of the nursery is a family effort. Our parents later married and had six daughters who all worked together to help build the nursery into a family-run business that would benefit the community as well as support the family. While our parents motivated us to pursue our individual dreams, we continued to work together in growing and maintaining the nursery. Specializing in cacti and succulents since 1976, California Cactus Center is known for its wide variety of rare and common specimen and expertise. California Cactus Center is Southern California’s premiere specialty nursery featuring Cactus and Succulents from the around the world. Located in Pasadena, California, Cactus Center is .just ten minutes away from two outstanding cactus and succulent collections at the Huntington Library, Art Collections, and Botanical Gardens and the Los Angeles County Arboretum.